Young Hollywood’s “Backstage Diaries” presents an in-depth look at some of the hottest musical acts in the industry! During this episode, California-based multi-genre band Dirty Heads invites us to their sound check at the Wiltern and teach us the most important thing to do when it comes to making music. 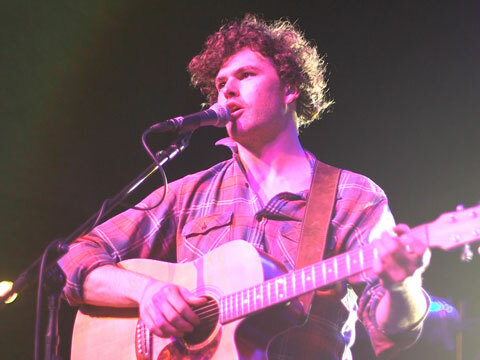 Then, Australian singer/songwriter Vance Joy takes us back to his Aussie roots before his show at L.A.'s famous Fonda Theatre.